ARTICLE: Catching up with Ali Tomineek! 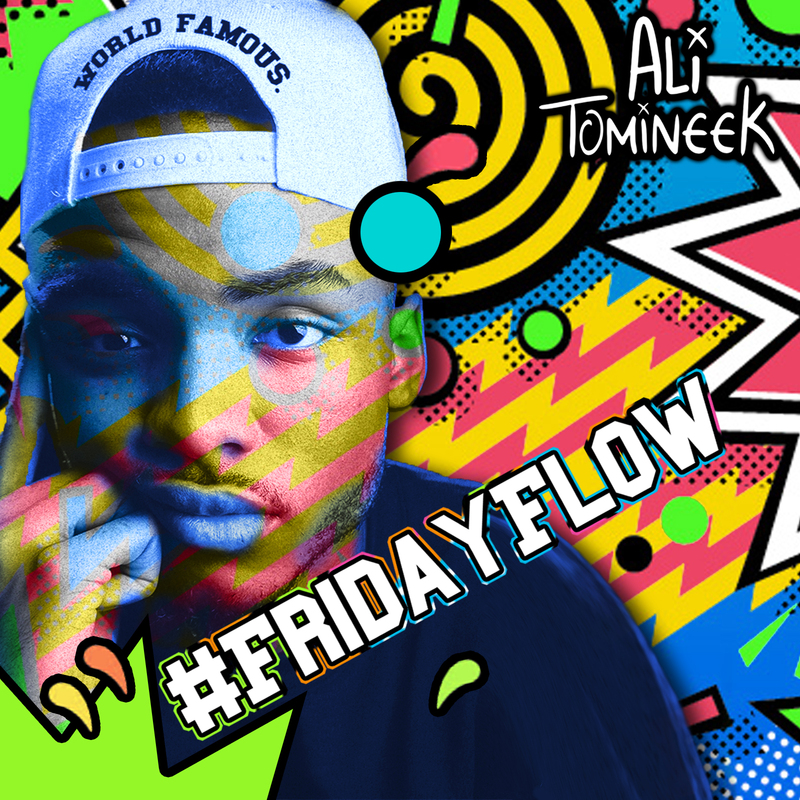 ARTICLE: Ali Tomineek heads for the BET Awards! 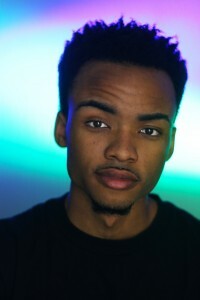 ARTICLE: AZ RAPPER WINS BET HOT 16! 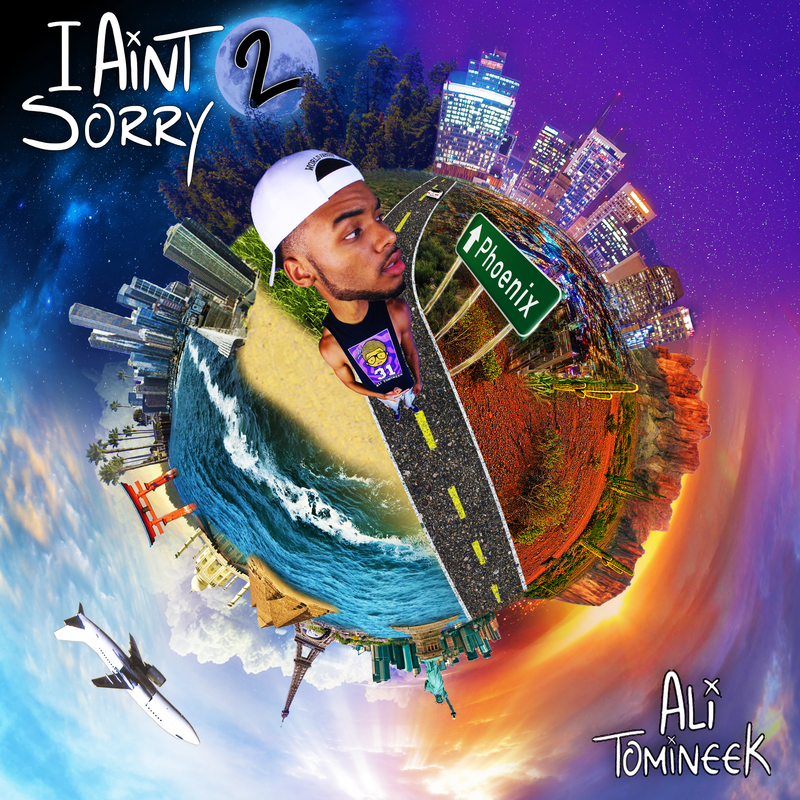 ARTICLE: Ali Tomineek releases no. 1 Album! 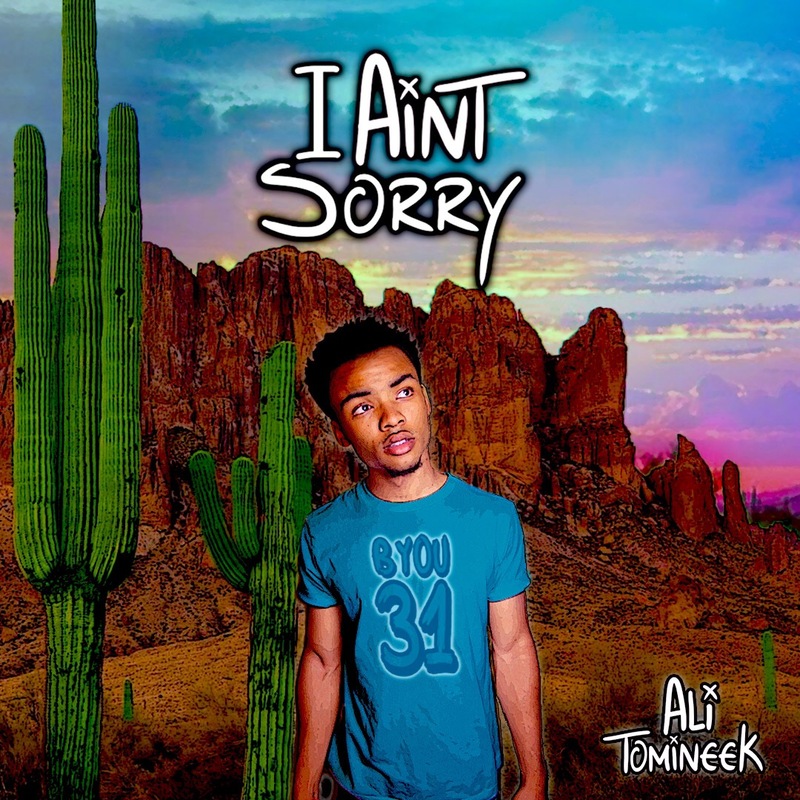 ARTICLE: Ali Tomineek earns movie role, charts top 40 album! 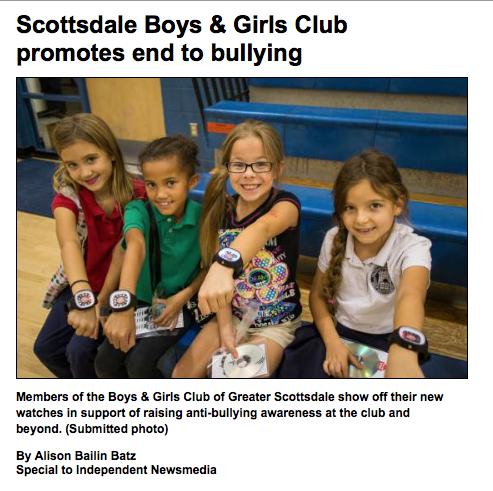 ARTICLE: Ali Tomineek Helps Raise Money For Make-A-Wish!